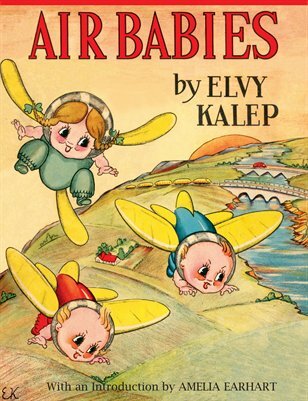 A book published in the early twentieth century featuring fantastic babies who fly. Contains an introduction by Amelia Earhart. A very rare book from the collection of Applewood Books.